BRUNSWICK, Germany -- Volkswagen Group is facing investors in a court case over 9.2 billion euros ($10.6 billion) in compensation. Investors say VW should have informed shareholders earlier about its diesel-pollution scandal. Shareholders representing 1,670 claims are seeking compensation for a slide in VW’s share price triggered by the scandal, which broke in September 2015 and has cost the firm 27.4 billion euros in penalties and fines so far. Presiding Judge Christian Jaede at the Brunswick higher regional court will make opening remarks at the trial on Monday setting out the agenda and case priorities for the trial, which will then determine which witnesses may be called. 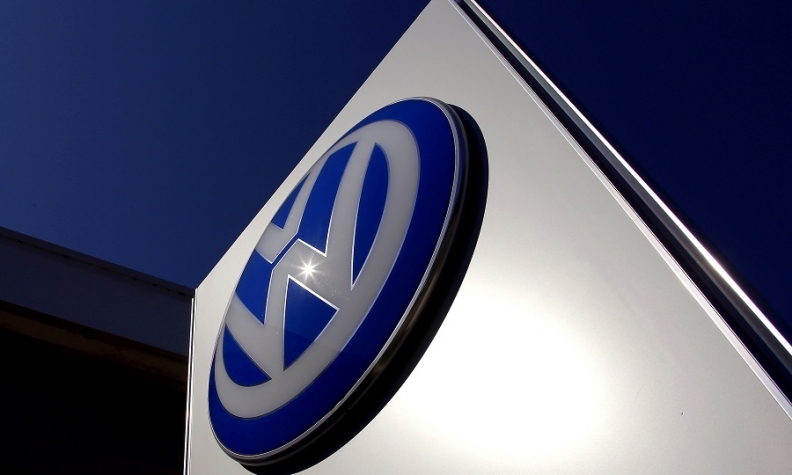 Plaintiffs suing the automaker said VW failed in its duty to inform shareholders about the financial impact of the scandal, which became public only after the U.S. Environmental Protection Agency (EPA) issued a "notice of violation" on Sept. 18, 2015. "This lawsuit is solely and exclusively about whether Volkswagen complied with its disclosure obligations towards shareholders and the capital markets," the automaker said in a statement. "We are confident that this is the case."